The Hotel Imperial is Dundalk's premier entertainment venue. The hotel offers the state-of-the-art Silence Nightclub which is located on the premises alongside Parkes late night bar. The Hotel offers excellent accommodation in Dundalk Town centre, is ideally located next to the Marshes Shopping Centre and Railway Station. The 38 guest rooms feature facilities including a TV, telephone, hairdryer and tea- and coffee-making facilities. There may be some late-night noise from the bar and nightclub from Thursday to Sunday. The four-star Crowne Plaza Dundalk Hotel has one of the most stunning views of all Dundalk Hotels, making it the perfect wedding venue in Dundalk. 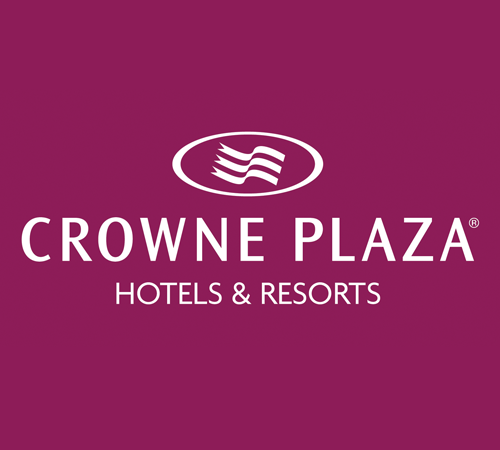 Located midway between Dublin and Belfast the Crowne Plaza Hotel Dundalk prides itself on excellent conference facilities and luxury four-star accommodation in the heart of County Louth. In this elegant 14 storey building are 129 superbly designed luxurious ensuite bedrooms. 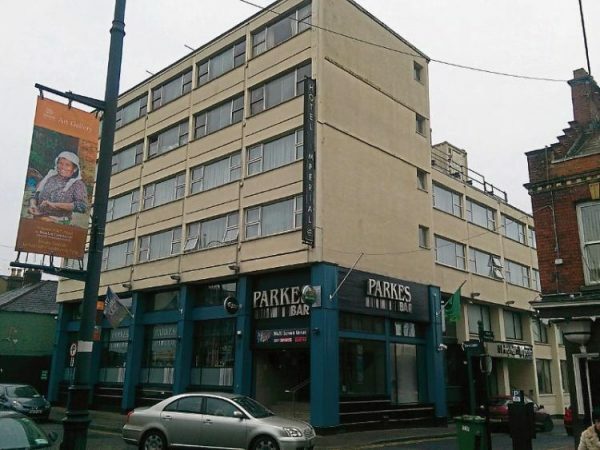 Couple this to their renowned service and you have a recipe for the best accommodation in Dundalk. Speaking of recipes the Fahrenheit Rooftop Restaurant on the 13th floor provides breath-taking dining, with views of the Cooley Peninsula and the Irish Sea, accompanied with wonderful food. The Celsius Bistro and the hotel bar also serve delicious food. 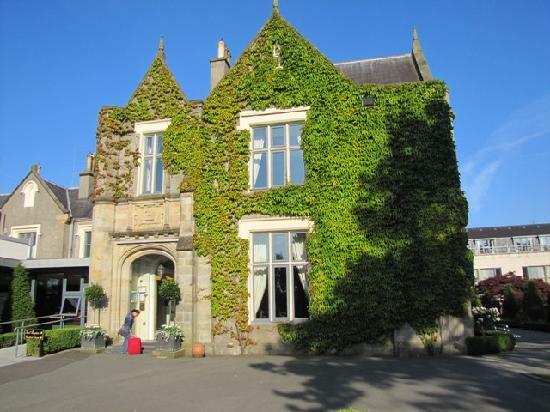 The Carrickdale Hotel & Spa is a truly unique experience. The spectacular surroundings are echoed by the hotel’s beautifully appointed bedrooms and suites, lounge, dining room, spa, leisure complex and corporate facilities. The Carrickdale Hotel has 115 guestrooms, comprising of double, twin, family, superior suites and executive suites. All rooms have complimentary tea and coffee making facilities, TV, iron and ironing board and complimentary Wi-Fi. For the ultimate in luxury, their three newly refurbished superior suites feature a living area, fireplace, flat screen TV, bathrobes and slippers. Simply perfect for a romantic break. The Carrickdale Hotel is an ideal location for touring Cooley Peninsula, Carlingford and all Northern Ireland's major tourist attractions. Situated near Dundalk, County Louth, Ballymascanlon Hotel is a wonderful four-star accommodation that is steeped in history. The 130 acre estate dates from 833, when it was the seat of the Scanlons of Oriel, County Louth. Today, the family-run hotel offers great hospitality in an informal, yet luxurious setting. The hotel has 90 modern bedrooms, all with ensuite bathroom, direct dial telephone, satellite TV, Wi-Fi access, and tea- and coffee-making facilities. 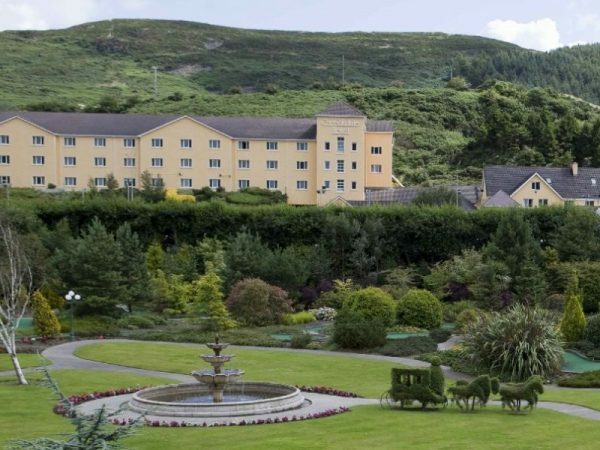 In addition to providing spacious, comfortable rooms, Ballymascanlon House caters to its guests’ leisure needs with an 18-hole golf course and superb health club that features pool, Jacuzzi, sauna, hot tub, gymnasium and tennis courts. While taking a relaxing stroll in the grounds, visitors can also come across the massive, 4,000 year old Proleek Stone, or can pass the time bird watching, as the parkland supports a number of songbirds and other species. The Hotel's restaurant serves breakfast, lunch and dinner while the Terrace Bar stocks a wide variety of Irish and international beers, wines and spirits and serves bar food until 9pm.